If you thought that the passage of Ohio’s Medical Marijuana Control Program, which is set to become fully effective on September 8, 2018, would end the debate on marijuana use in Ohio, you are wrong. On May 17, 2018, the Ohio Ballot Board certified a proposed constitutional amendment titled Marijuana Rights and Regulations, which we previously reported on. This proposed constitutional amendment seeks to establish marijuana use as a “right” of adult Ohio citizens age 21 and older. While the amendment leaves the Medical Marijuana Control Program undisturbed, the amendment proposes the establishment of legislation, which will regulate recreational marijuana in the same manner as alcohol. Under the amendment, Ohio citizens will have the right to possess, cultivate, process, transport, sell and share marijuana and marijuana products. 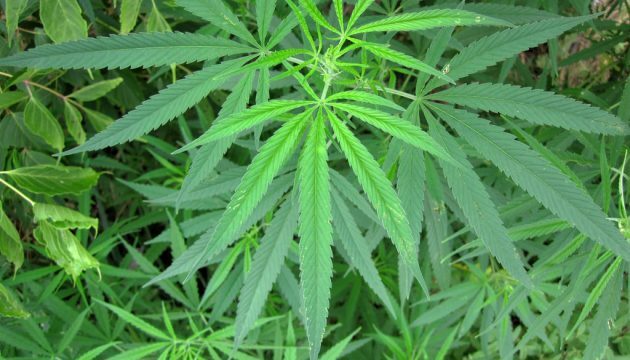 According to the amendment’s language, there is nothing that would prohibit smoking marijuana, except to the extent that the General Assembly can limit the manner and places of marijuana use. Employers will be interested to know that the amendment explicitly provides employers may refuse to hire and may take adverse employment actions against marijuana users, continue to establish zero-tolerance drug policies, enjoy immunity from lawsuits arising from adverse employment actions against marijuana users, and are not required to accommodate marijuana use, possession or distribution. Termination of employment because of marijuana use will be considered a just cause reason for termination if the marijuana use is in violation of a drug-free workplace policy or zero-tolerance policy. In addition, although Ohio employers will still enjoy grants and rebates provided by the Bureau of Workers’ compensation for participation in the Bureau’s drug-free workplace program, the amendment does not specifically address the causation and rebuttable presumption provisions of Workers’ Compensation Act (R.C.4123.54). Nevertheless, because R.C. 4123.54 does not conflict with the amendment, it can be inferred that R.C. 4123.54 will remain in effect. Now that the Ballot Board has certified the proposed amendment, supporters must gather 305,591 signatures to place the issue before Ohio voters. Because of the tight deadlines to put this amendment on the November, 2018 ballot, it is reported that organizer of the amendment are aiming for the November, 2019 ballot. Click here to read the full proposed amendment.